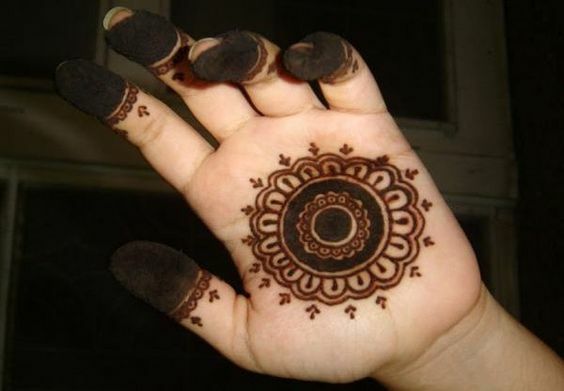 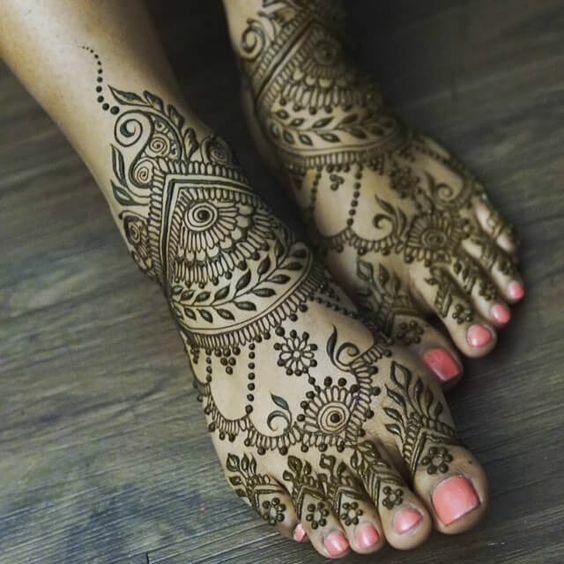 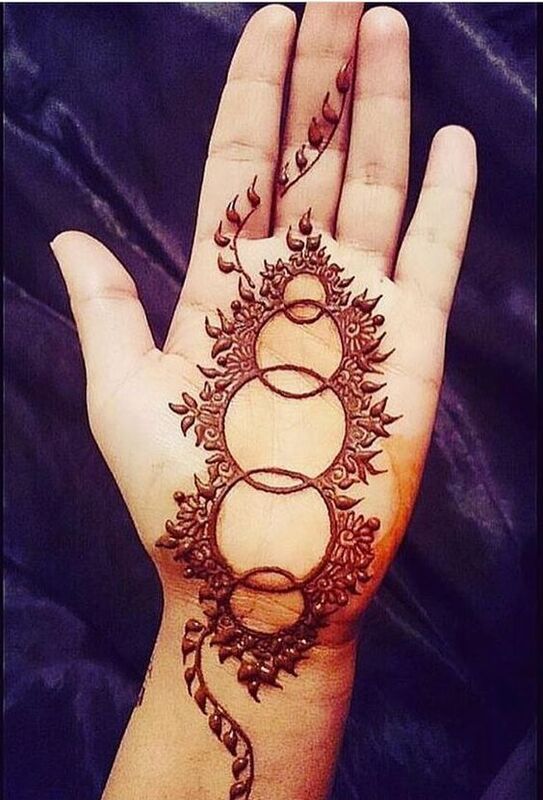 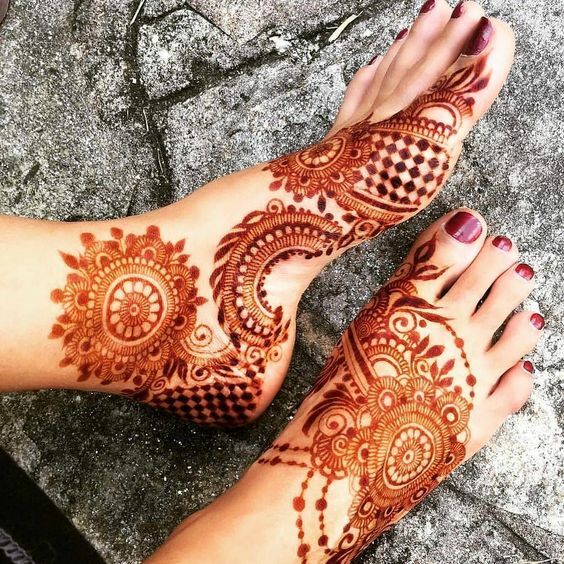 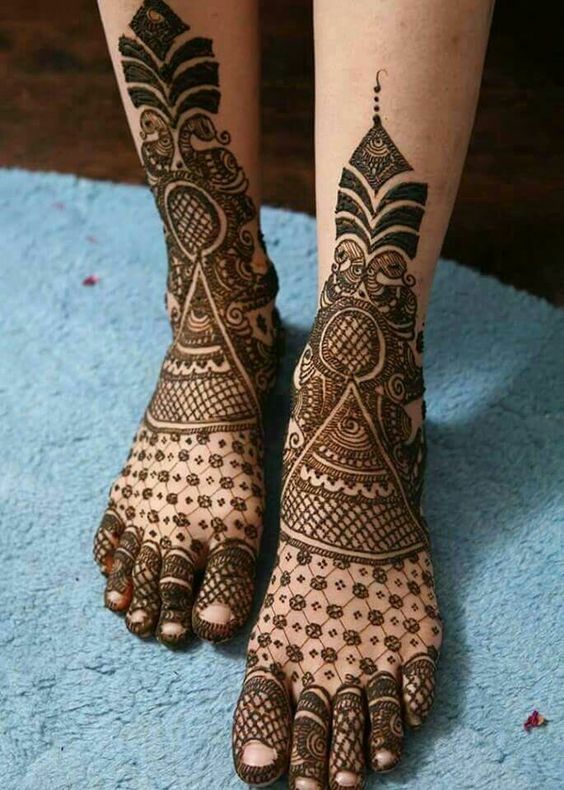 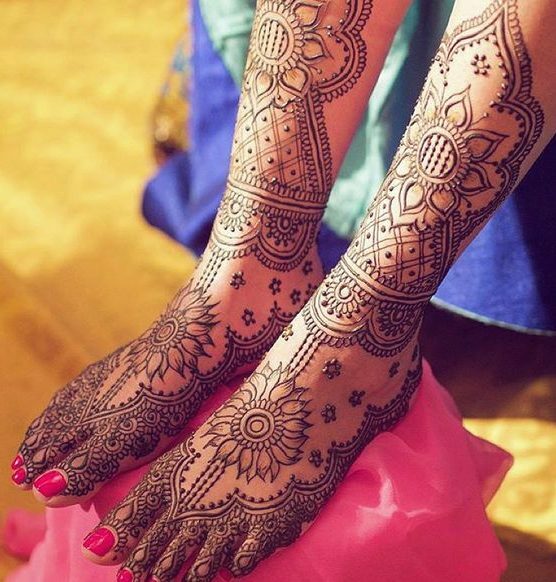 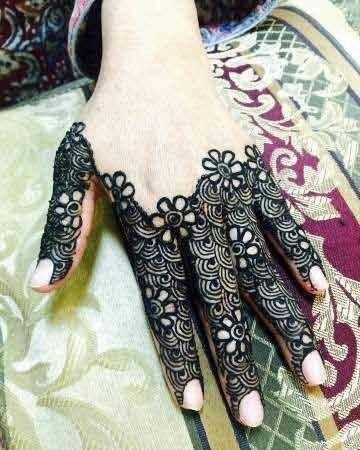 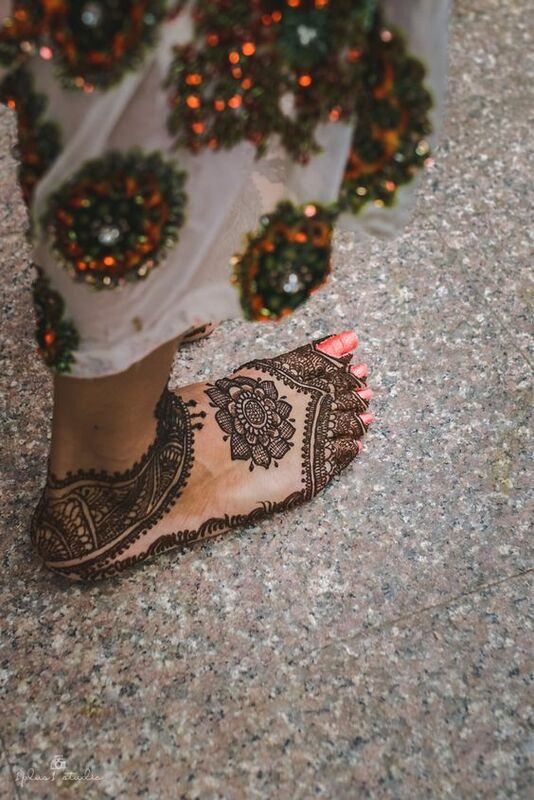 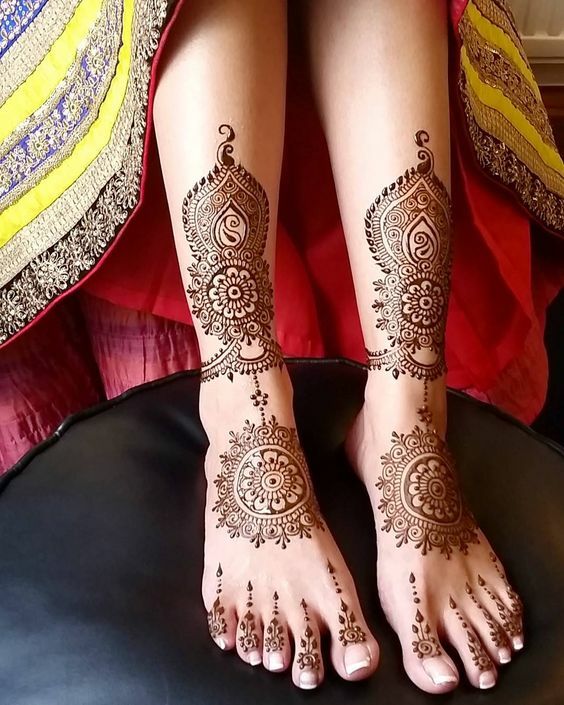 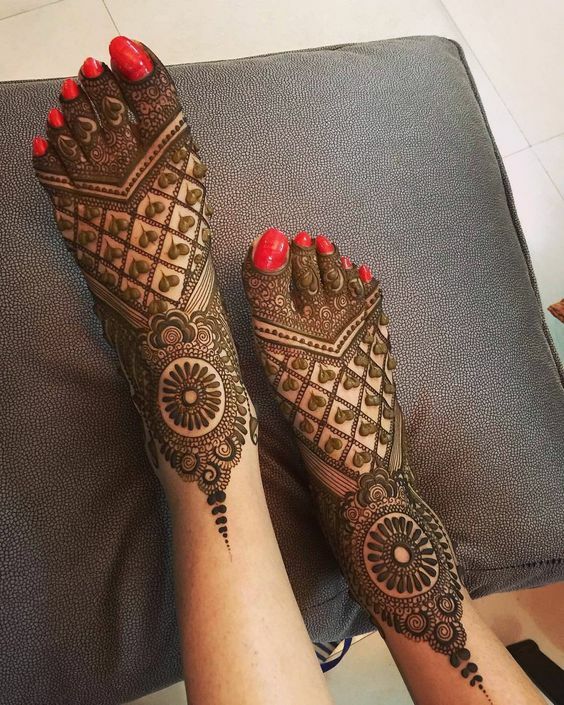 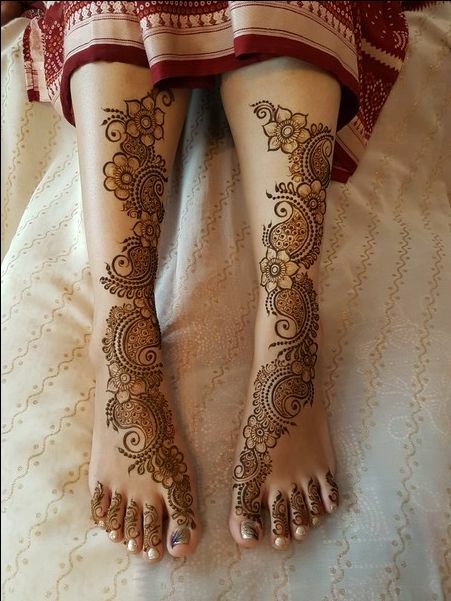 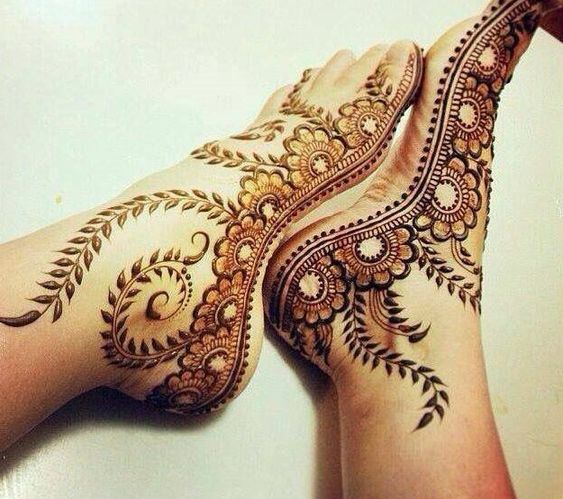 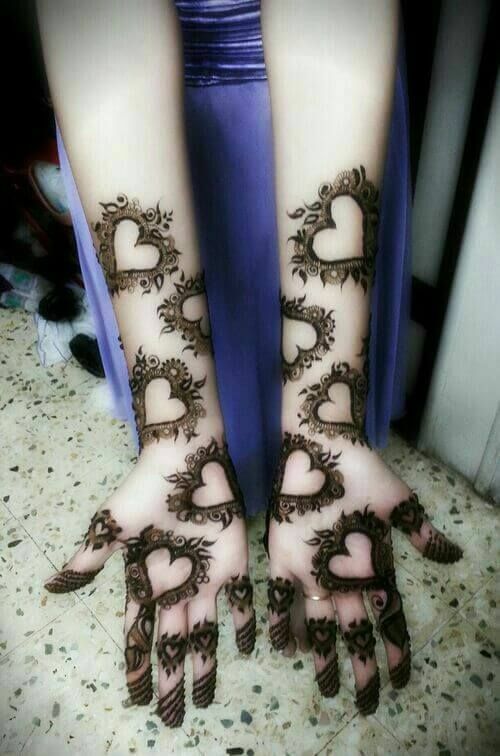 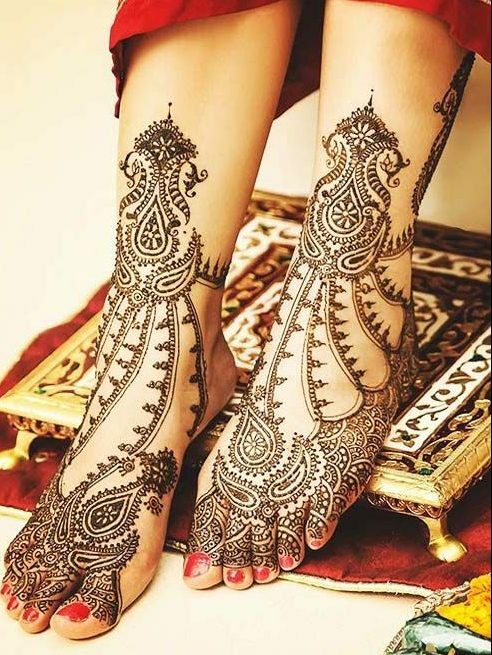 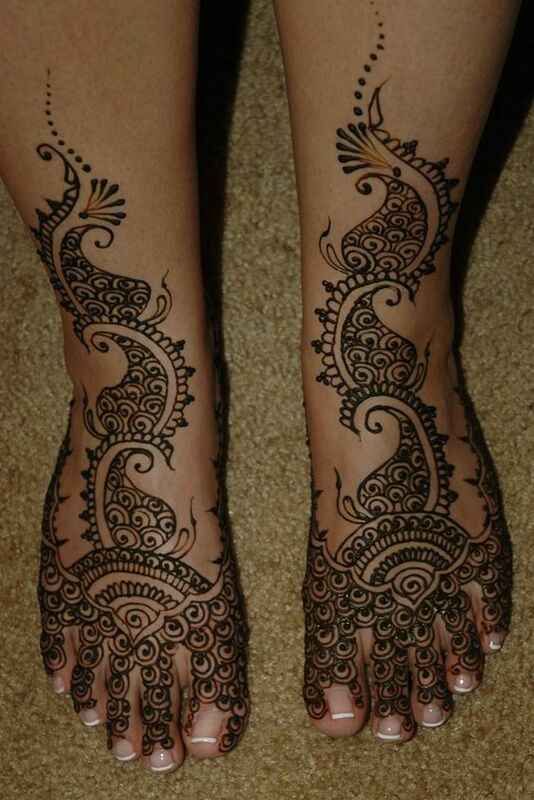 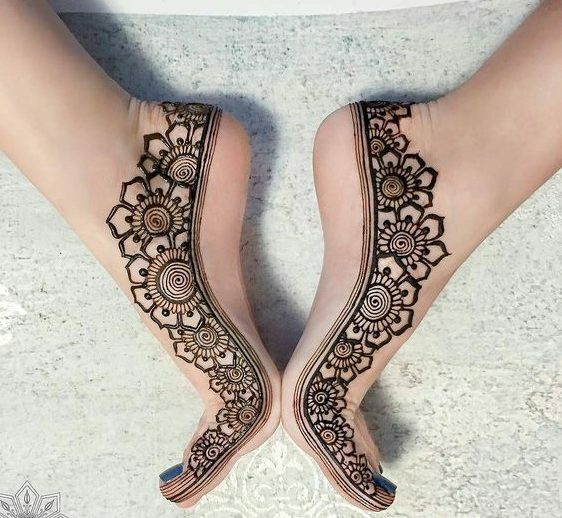 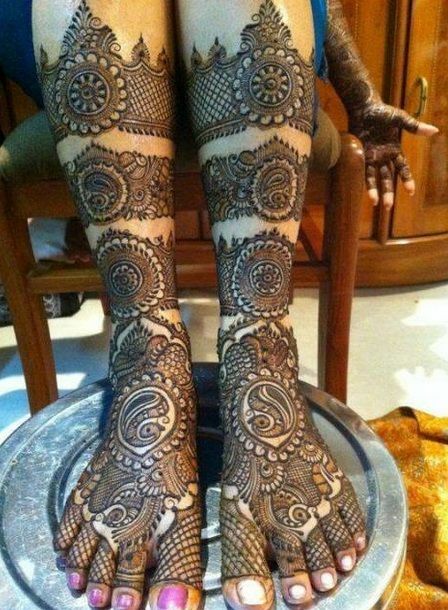 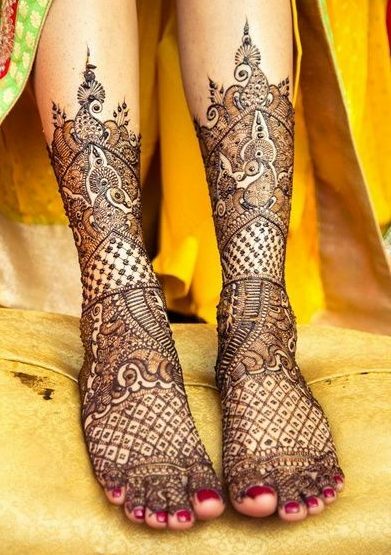 Here is a perfect mehndi design for brides who just want something classier on their feet only. 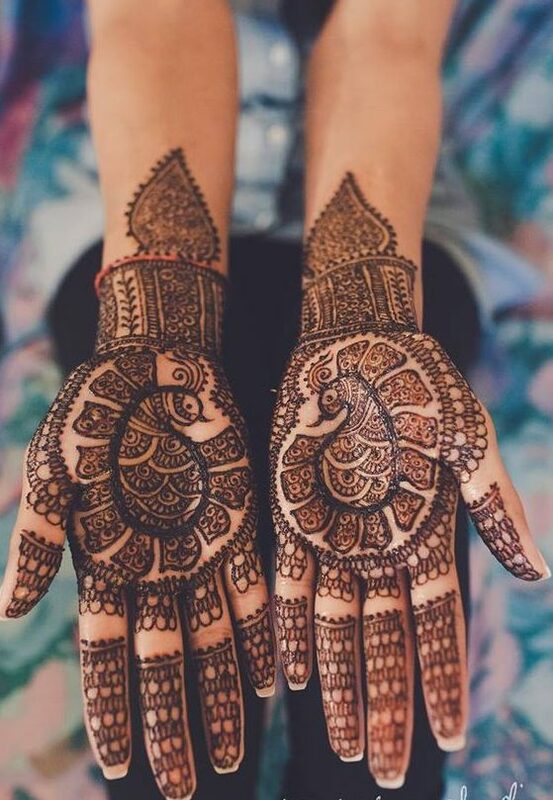 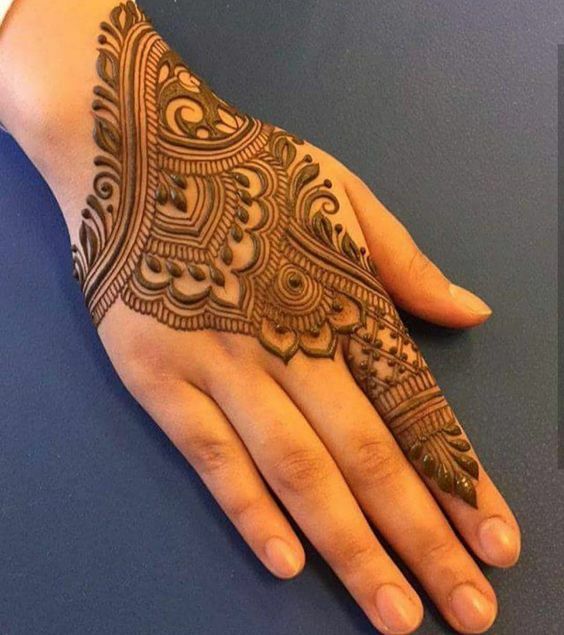 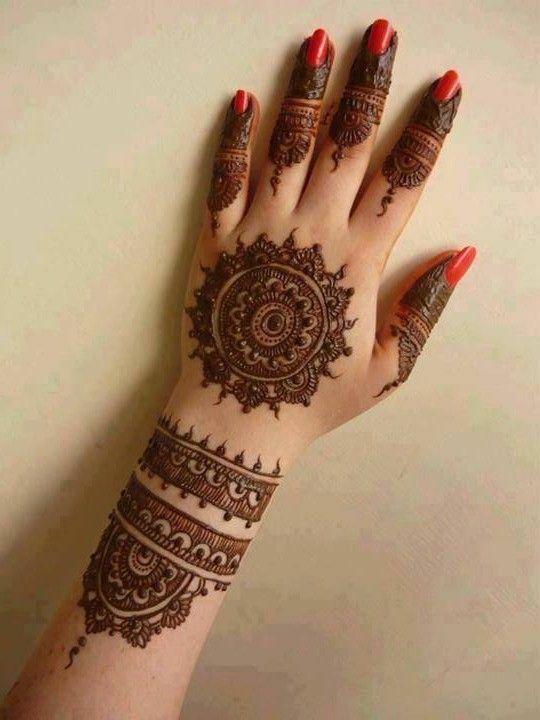 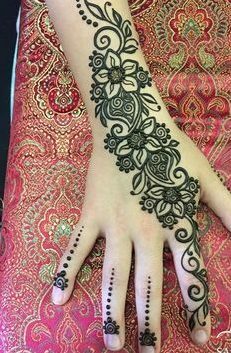 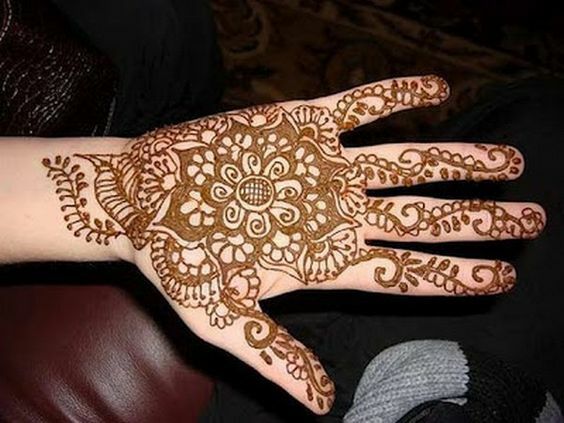 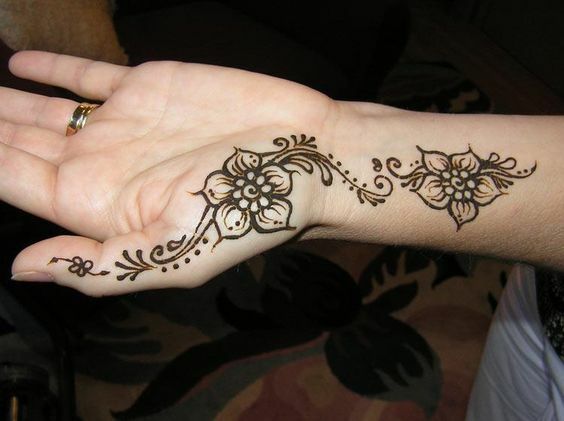 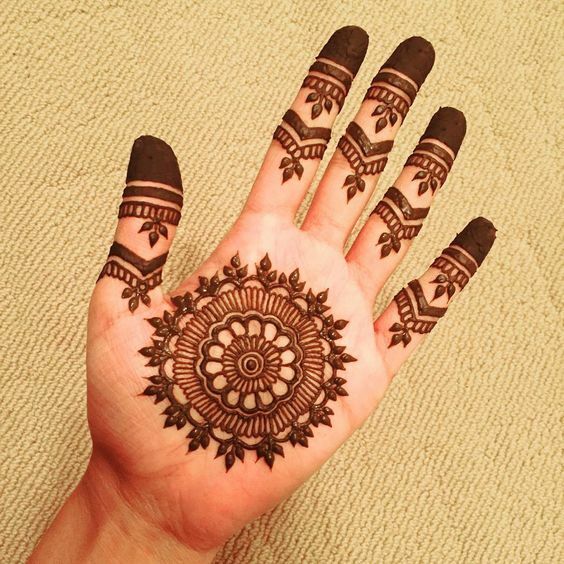 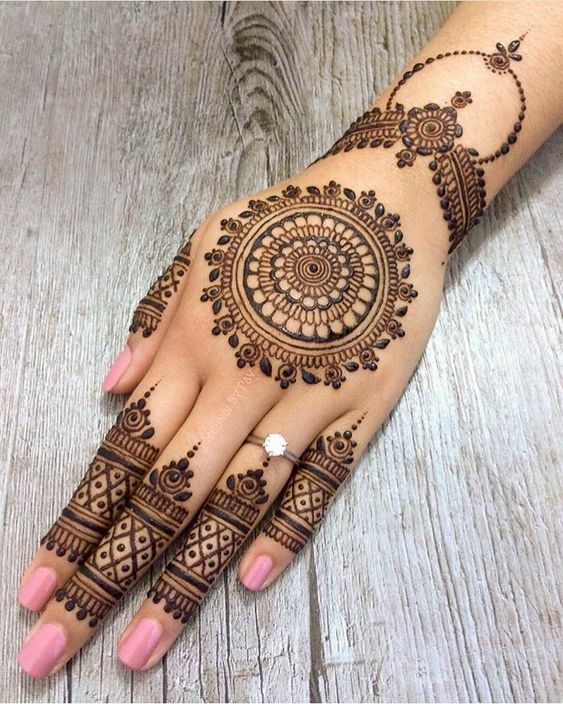 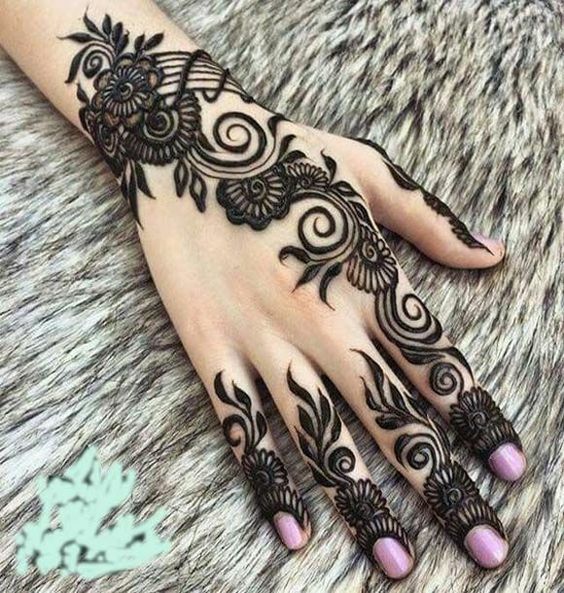 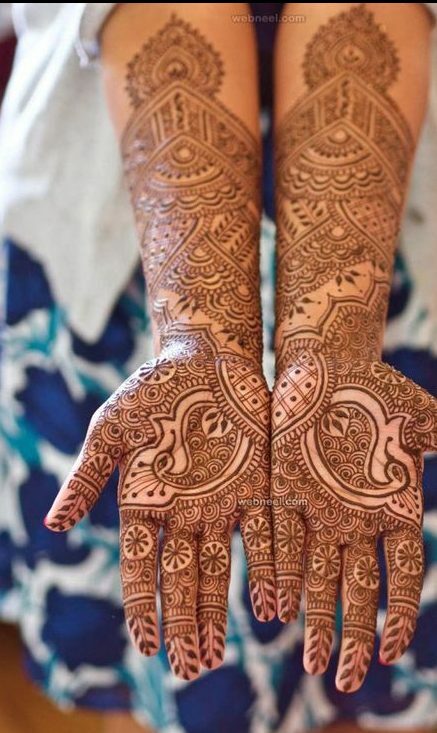 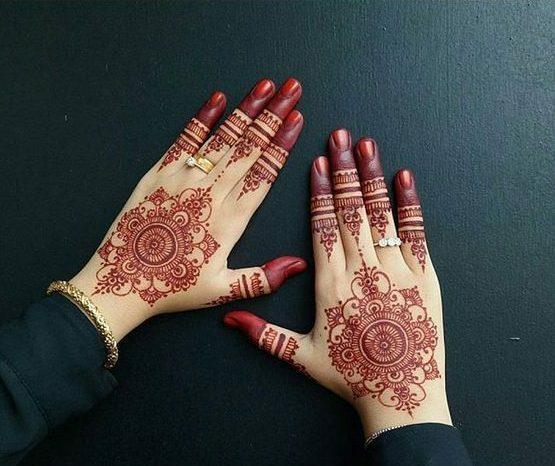 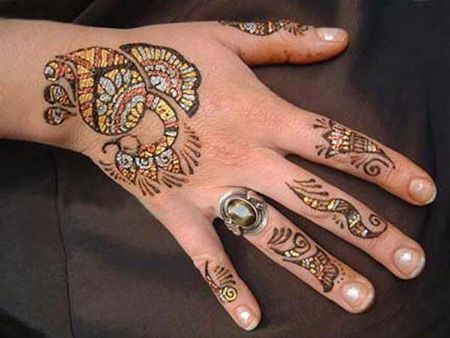 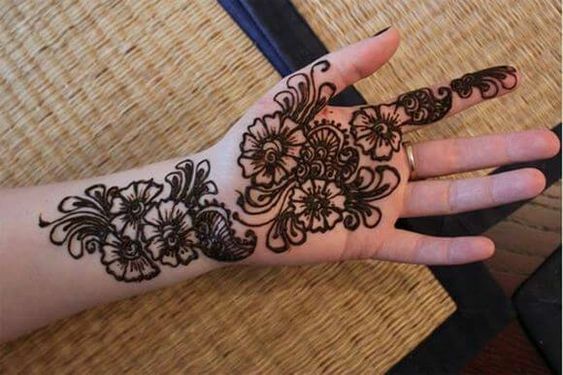 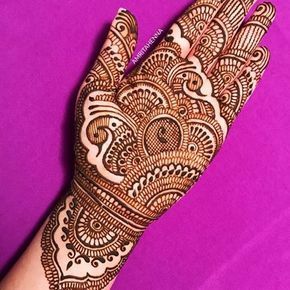 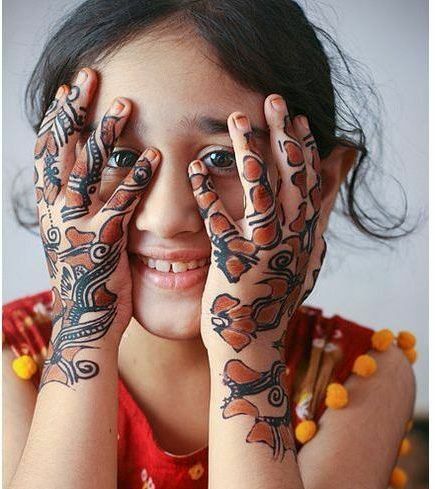 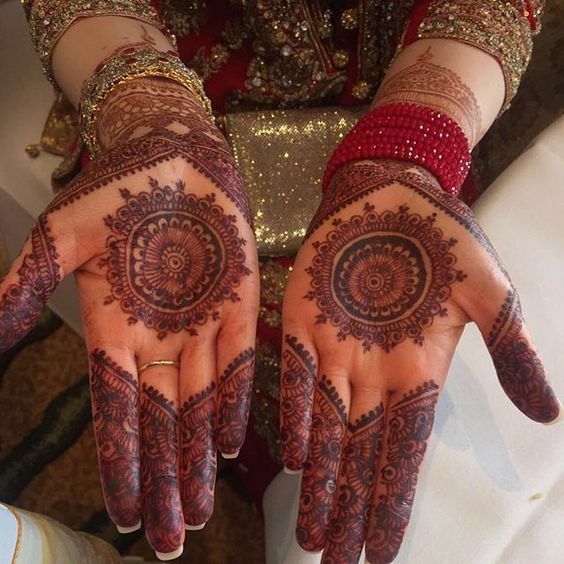 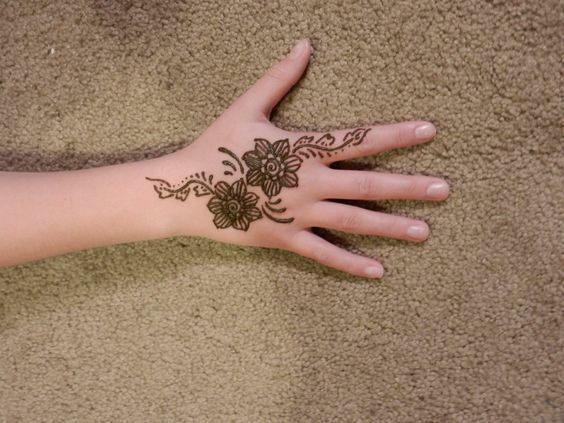 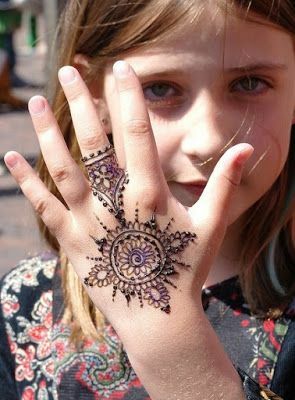 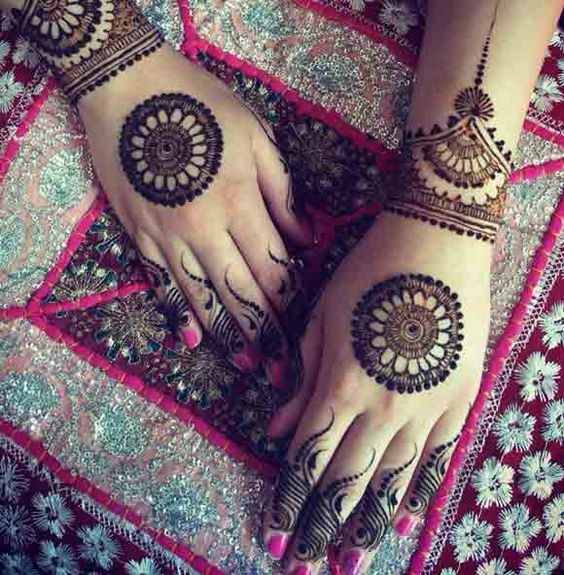 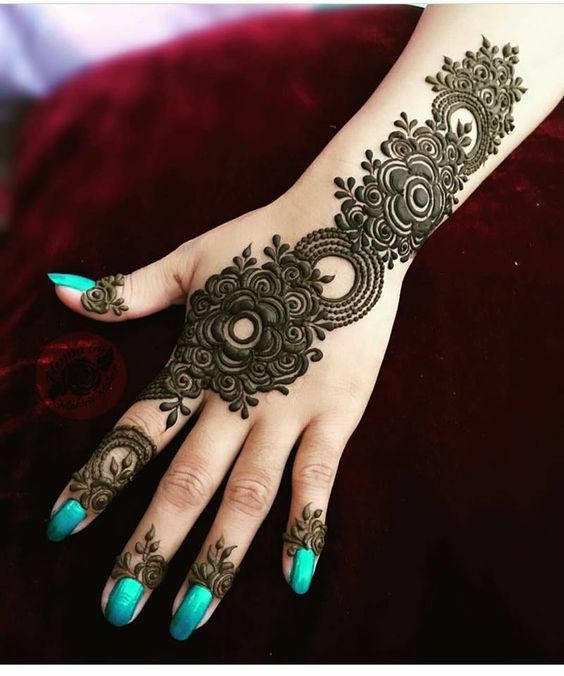 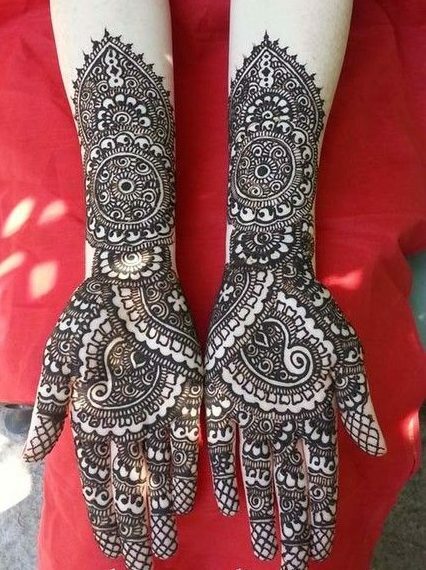 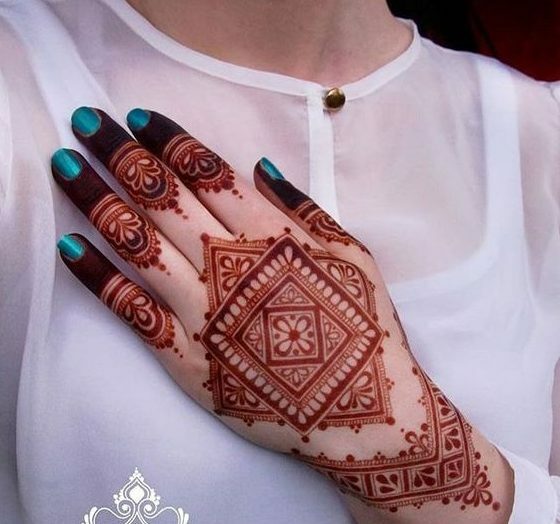 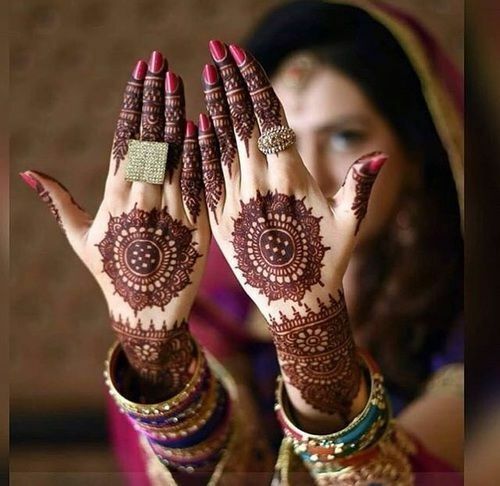 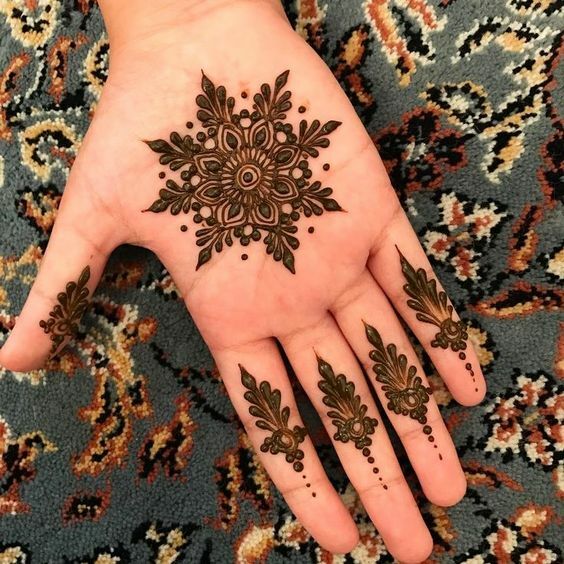 This mehndi design has some gorgeous patterns which has net design and looks absolutely ravishing. 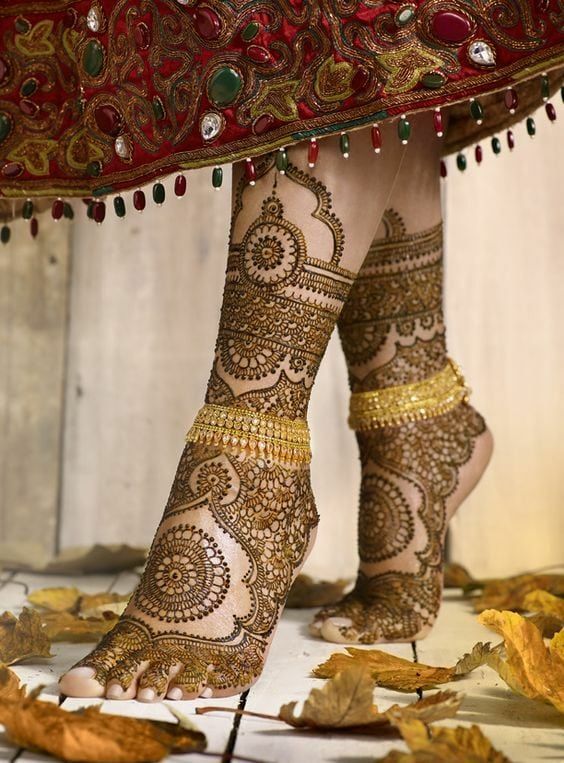 This is perfect for the brides who don’t want a very traditional design.